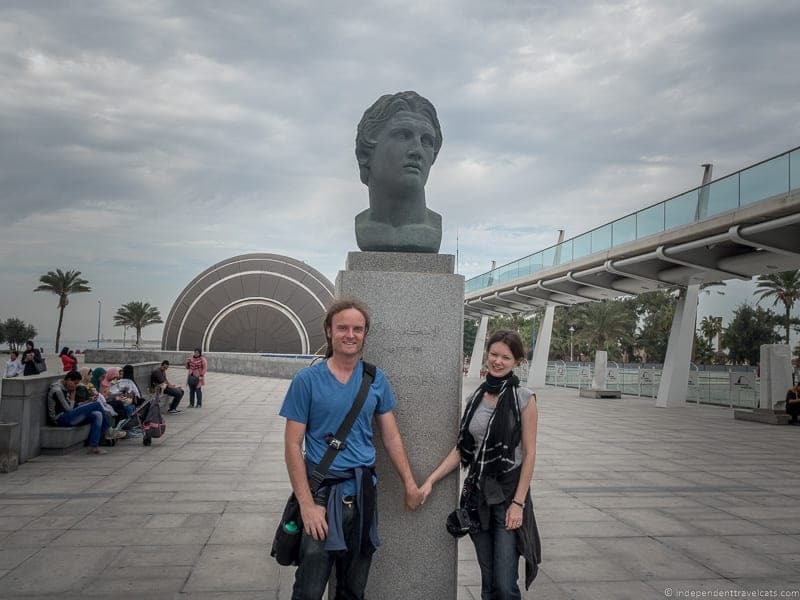 Alexandria Day Trip, Get a visit to Alexandria city Egypt’s second city on the Mediterranean. 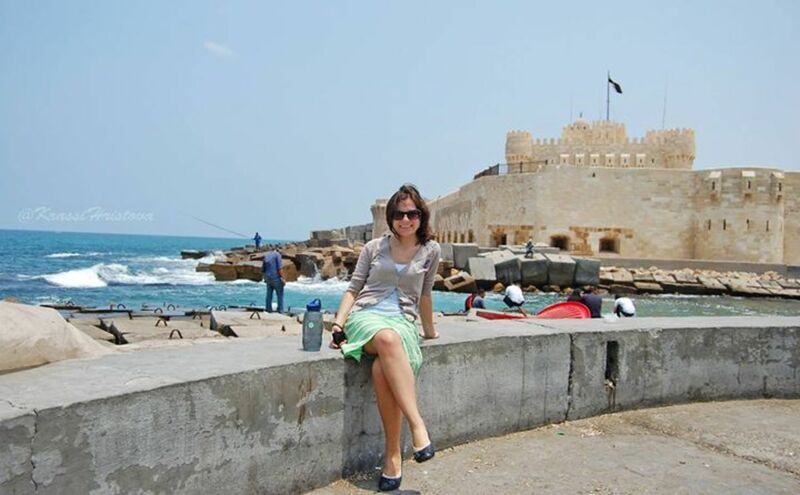 See rock-cut Roman Catacombs, the National Museum and Qaitbey Citadel, built on the site of the legendary Lighthouse of Alexandria. 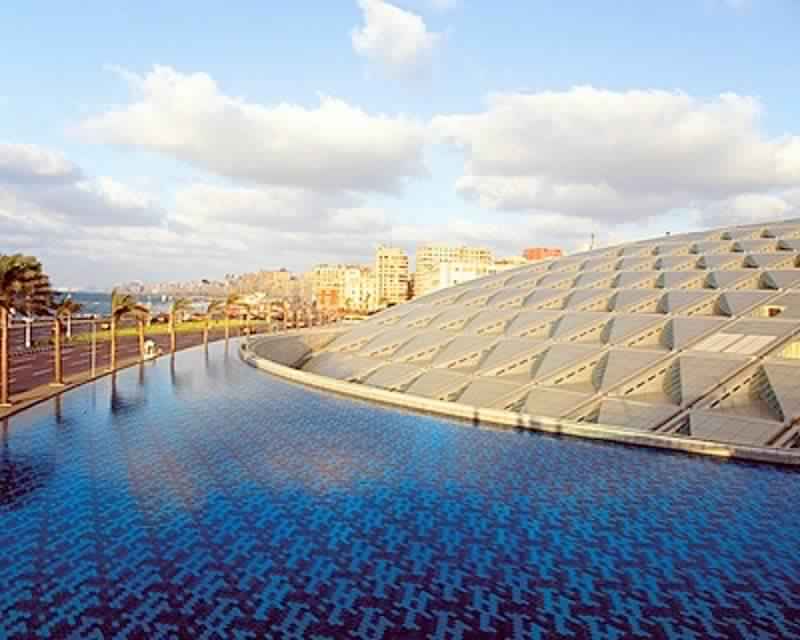 Visit the Bibleotheca Alexandria and enjoy a fresh seafood lunch on the Mediterranean. 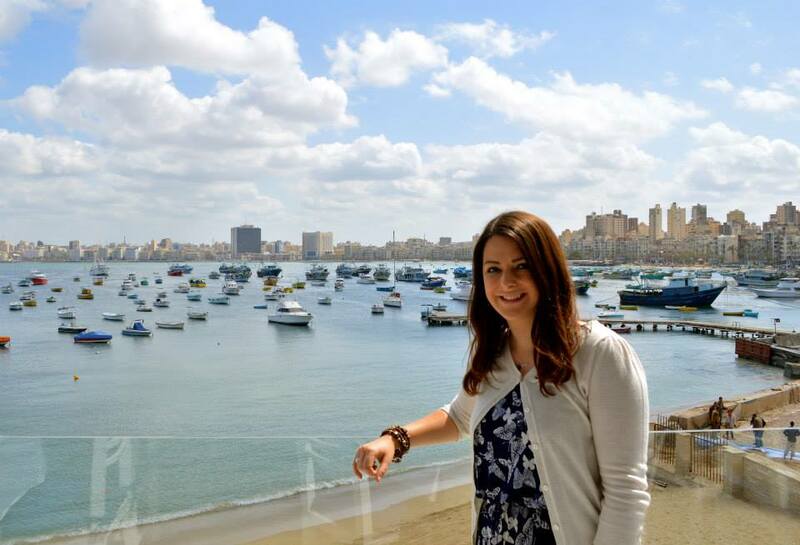 Our guide will pick you up from your hotel in Cairo or Alexandria for your Alexandria Day Trip.